Prokaryotic cells grow to a certain size. Then they divide by binary fission. This is a type of asexual reproduction. Binary fission produces genetically identical offspring. Genetic transfer increases genetic variation in prokaryotes. 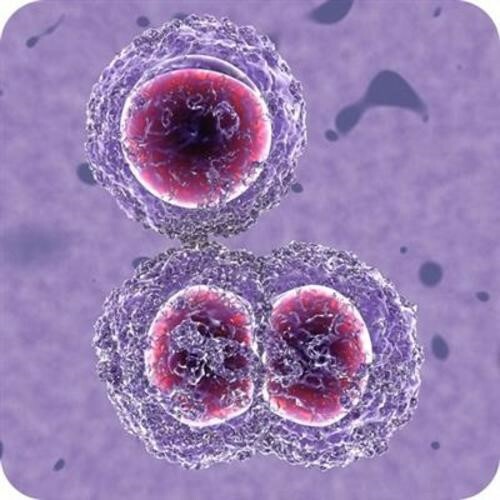 What are the advantages and disadvantages of binary fission?